Come on out to the Phone Booth Lounge for Scott's last gig and meet Miles the new drummer!! We are sure to have a great crowd and a full dance floor!! Burn off some of those holiday pounds on the dance floor. It’s time for the Amphitheater at North Park to be rockin’ with the sounds of All Jacked Up! All concerts are FREE! So come out and enjoy the sights and sounds of Summer! 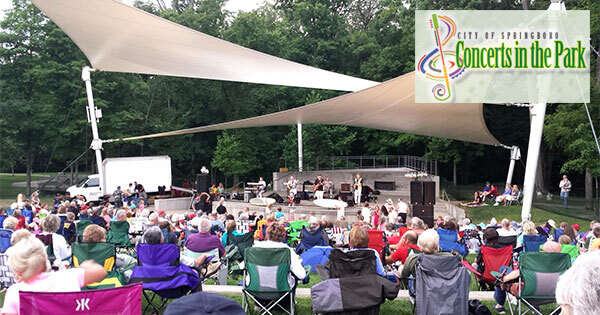 All Tuesday night concerts start at 7:00pm. All Friday night concerts start at 7:30pm.